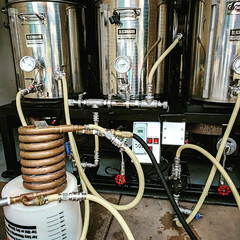 Coupon Code Description: Right now you can save big on a few SS BrewTech products including the Ss BrewTech BrewMaster Brew Bucket Fermenter and One BBL Chronical Brewmaster Edition Fermenter! 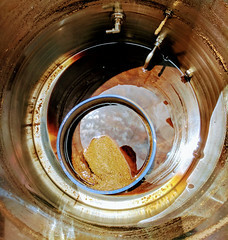 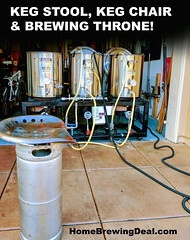 In additional to that, everything over $59 from Ss BrewTech ships free! 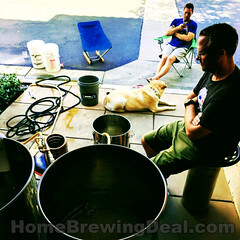 SS BrewTech Home Brewing Deal!